Facing difficulty in finding the perfect fit? Don't worry! 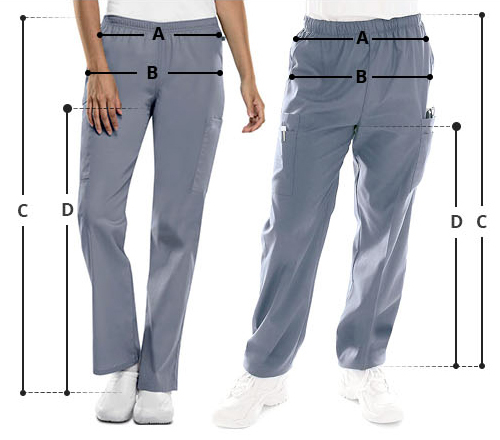 This pair of scrub pants are fashioned and tailored by Landau for the taller ones among us. 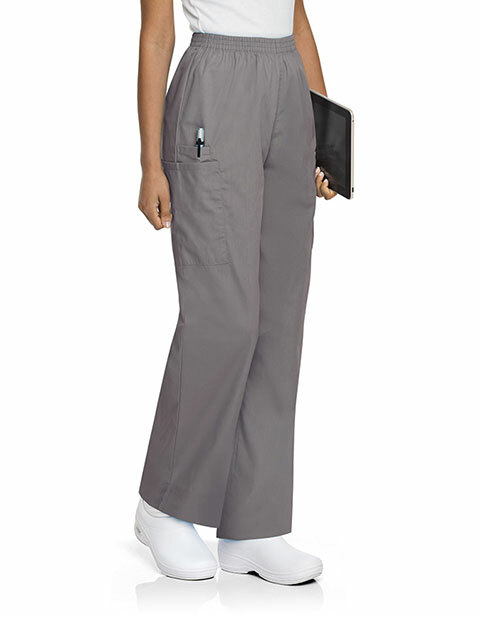 This has been made of quality fabric with reinforced seams for added comfort with enhanced durability. Furthermore, its roomy pockets enable you have a quick access to your essentials and instruments.